Distant and exotic, Patagonia has been one of the most attractive places for explorers and paleontologists. The amazing diversity of its fauna and flora, the richness of its fossil record, and the variety of its paleoenvironments, all contribute to making Patagonia the focal point for the study of the history of life on Earth. 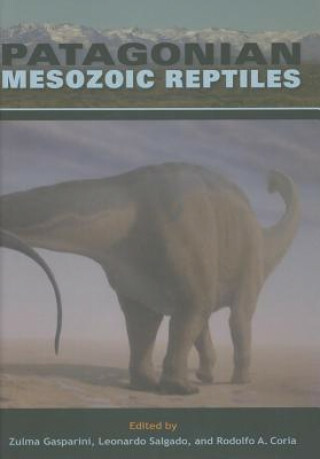 "Patagonian Mesozoic Reptiles" gathers in a single volume-and for the first time - our current knowledge about the evolution of the region and its reptiles. Each contribution amply demonstrates that Patagonia during the Mesozoic provides a distinct perspective on the evolution of life during a key chapter in the geological history of this region.